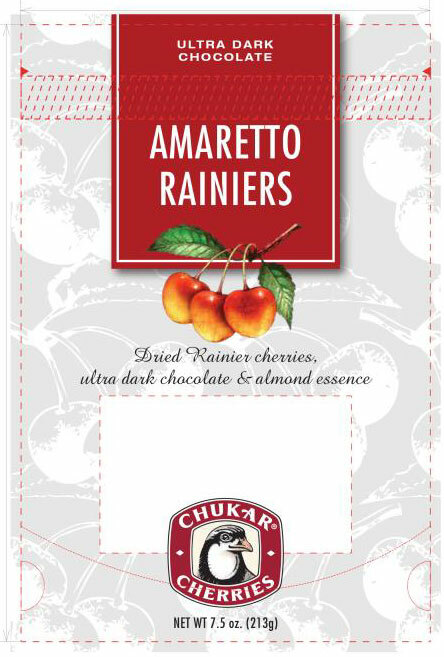 The 7.5oz Amaretto Rainier Ultra Dark Chocolate Cherries were distributed in CA, CO, MD, ME, OR, and WA through retail stores. The product is sold in plastic pouches, UPC 0 11261 22307 7, and a Best By date of 11/2019 is found underneath the UPC code on the back side of the package. No allergic reaction has been reported to date. The recall was initiated after it was discovered that Amaretto Rainier Ultra Dark Chocolate Cherries containing milk was distributed in packaging that did not reveal the presence of milk. The company revised labels on new lots to include the allergen advisory statement since November 2018. Consumers who have questions or have purchased the recalled product may contact Chukar Cherries at 1-509-786-2055 from 8am to 5pm PDT.